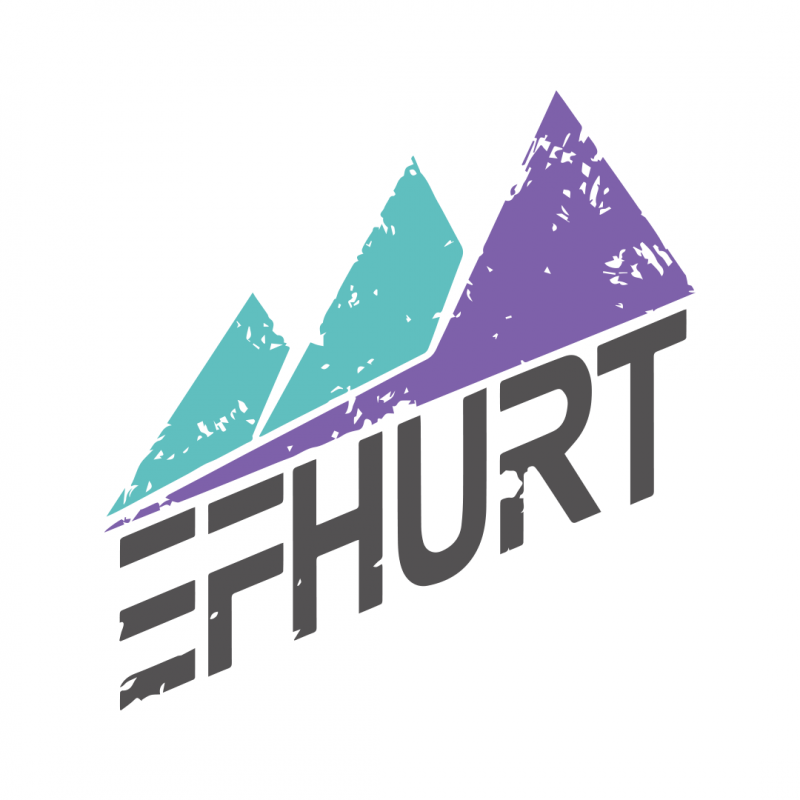 Matt was also developing and rolling out a new strength and conditioning program that was being trademarked as "EFHURT", which is an acronym for the 6 daily themes of this training program: Effort, Force, High Performance, Utilization, Revive and Tension. 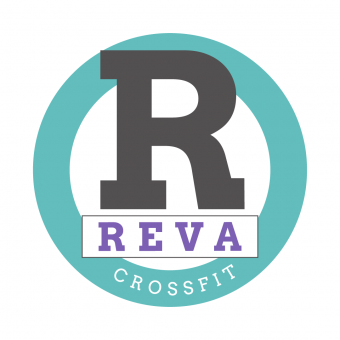 This training program is challenging and will push any athlete to there breaking point. Matt wanted to encapsulate the feeling of raw grit and hard work in the logo. After a few iterations, we eventually decided to keep the idea of mountains with 3 triangle shapes. But we scrapped the surrender flag as it did not quite connect to the emotion of strength and perseverance. I kept the font on an angle to push the dynamic feeling of the brand. 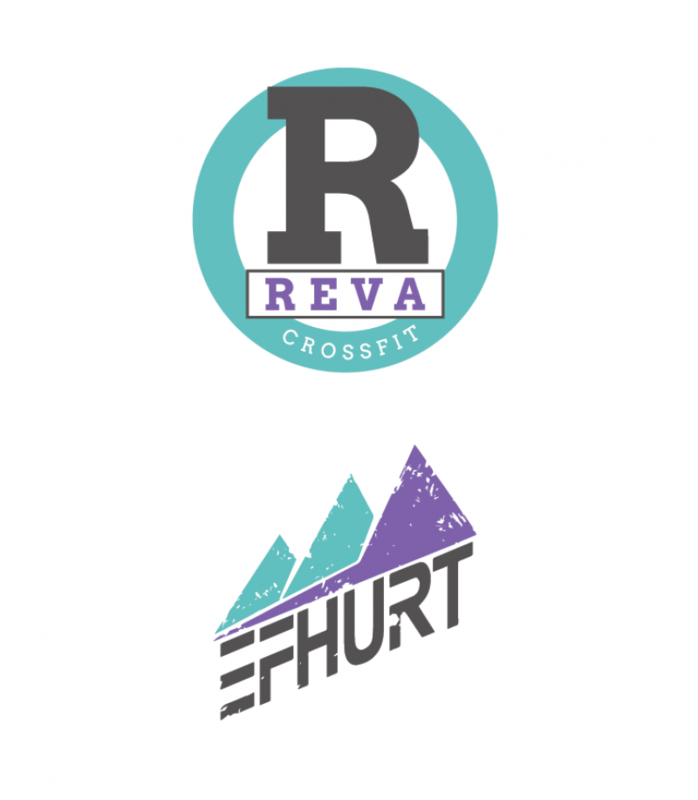 Adding some distress to these shapes indicated the grit and hard work Matt wanted to communicate with his brand.